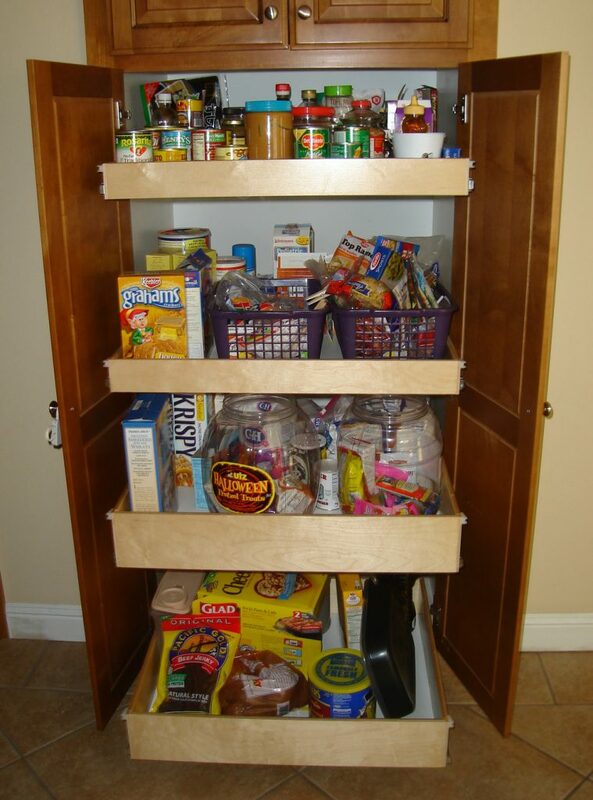 We specialize in convenient, custom kitchen storage solutions! 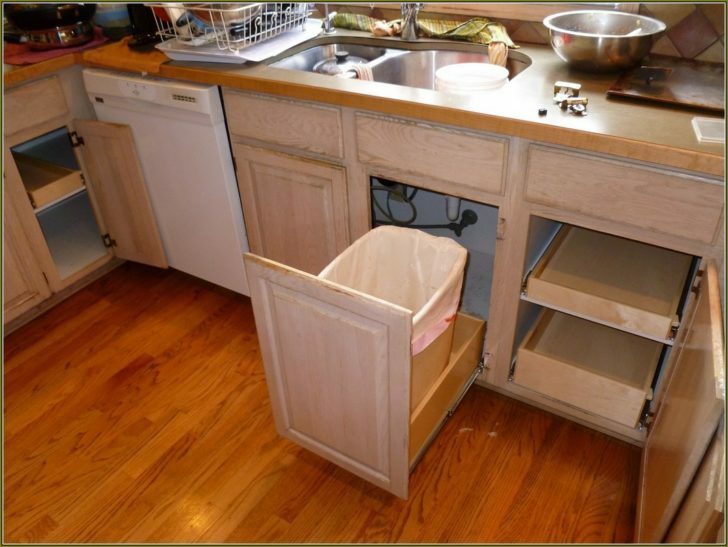 Are you always looking for extra space in your kitchen cabinets? How about digging through multiple items just to get one thing? 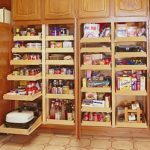 Are you tired of re-arranging kitchen cupboards and drawers on the fly? With custom slide out shelves and drawers in your kitchen, we'll transform your kitchen into the coolest, most convenient kitchen ever! 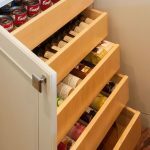 The Drawer Guy is a custom shelving and drawer specialist based out of Norwood MA and serving most of Eastern Massachusetts. 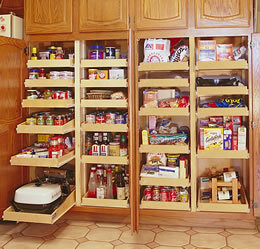 The Drawer Guy specializes in building custom pull out shelves and drawer solutions for kitchen cabinets and drawers. 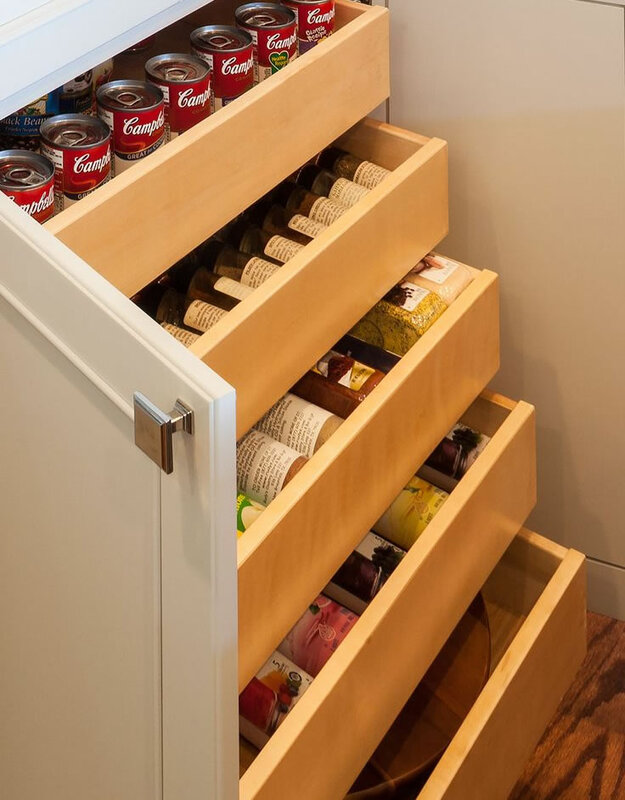 From custom inserts for cutlery and utensils to racks for all of your spices, corner cupboards, custom drawer inserts and more, we'll make your kitchen storage convenient and easy-to-use. 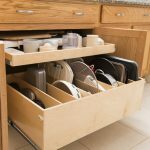 Why Choose The Drawer Guy Kitchen Storage Solutions Over Something Else? 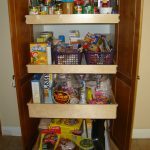 You can buy kitchen shelving or rolling drawer solutions at any big box home improvement or home decorating store but they don’t always fit where you want them to. 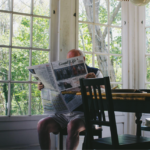 Not only that, they often don’t offer the very specific storage options you might be looking for and the quality is always not what you’d hoped for. 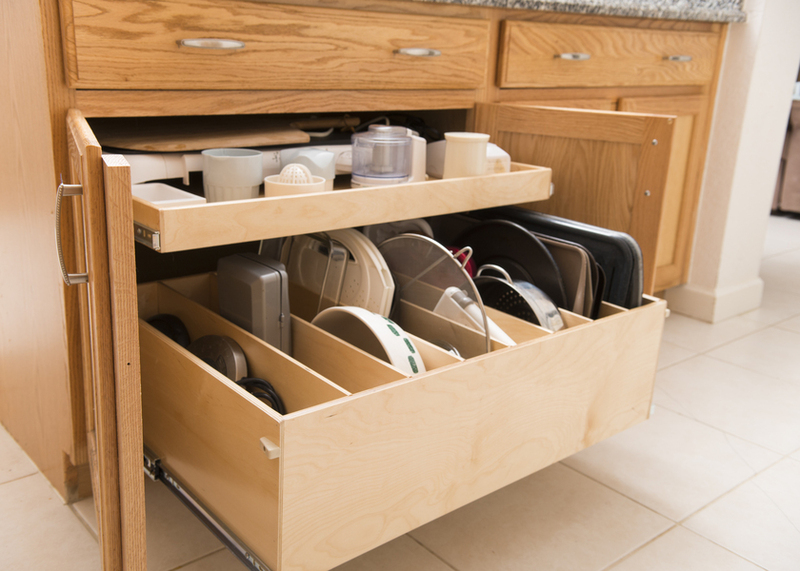 With The Drawer Guy you’re going to get a high quality and convenient kitchen storage solution that meets your needs perfectly. The Drawer Guy doesn't use any particle board or MDF in the construction of our rolling shelves and drawers. Instead we use 100% clear (clear - meaning it has no knots - just the wood grain) Birch or Maple hardwood of the highest quality. 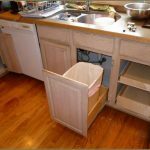 Our kitchen roll-out drawers are then constructed using 1/2″ to 5/8″ thick sides with solid plywood bottoms from 1/4″ to 3/8″ thick. 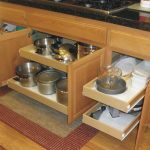 Our roll out kitchen shelves are durable enough to handle heavy pots and pots, bulk cooking ingredients, small counter-top appliances and more. We sell and install Blum hardware as an additional option for our custom kitchen shelving clients. These are the best drawer runners in the industry and they ensure that whether the drawers are fully loaded with pots and pans or empty, closed carefully or slammed shut with force, they will operate smoothly, quietly, and effortlessly every time for a very long time! 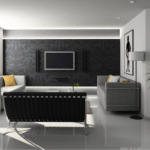 With our personalized service, we can come to your kitchen, consult with you on how you want to organize your items, offer any suggestions that might be helpful, take all necessary measurements, and then we can provide you with an estimate. If you’re happy with that, we can get to work! Our team of craftsman will custom build your kitchen shelving and drawer solution with meticulous detail, to fit into your specific space. When the shelving and drawers are built (usually takes 1-3 weeks) our installation team will carefully install the new storage solution into your bathroom in less than a day! 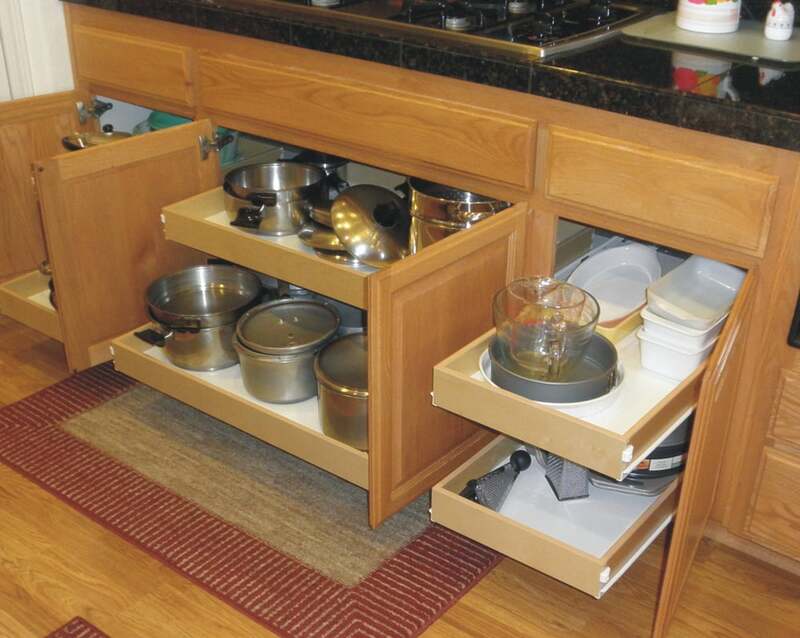 If you’d like to receive a consultation and estimate for a custom shelving and rolling drawer solution for your kitchen please call (339) 206-7000 or fill out our contact form and we’ll get right back to you.